their time against the best hunters the US has to offer. This pair captured the tricolor in the A/O 18-35 at WEF 7, and was named reserve in week 11. In May, this pair won the St. Christopher’s 5k National derby. 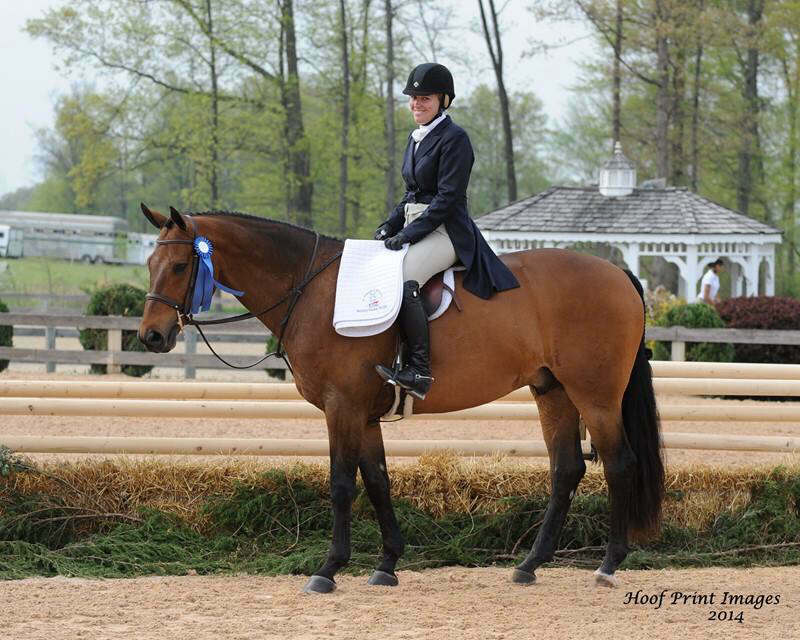 But the big news came in July, when Fielding partnered with Lindsay’s trainer and friend, Kim Zindle-Buzby for the Brandywine Summer Series I $15K International Hunter Derby. This pair just clicked, and turned in two outstanding rounds, to take home the blue. Congrats to Kim, Fielding, Lindsay and all of Fielding’s connections!